SEOUL -- South Korean President Moon Jae-in has received a pair of Pungsan breed dogs sent by North Korean leader Kim Jong-un as a gift to mark their summit in Pyongyang in September. The dogs named Songkang and Gomi were born in 2017. 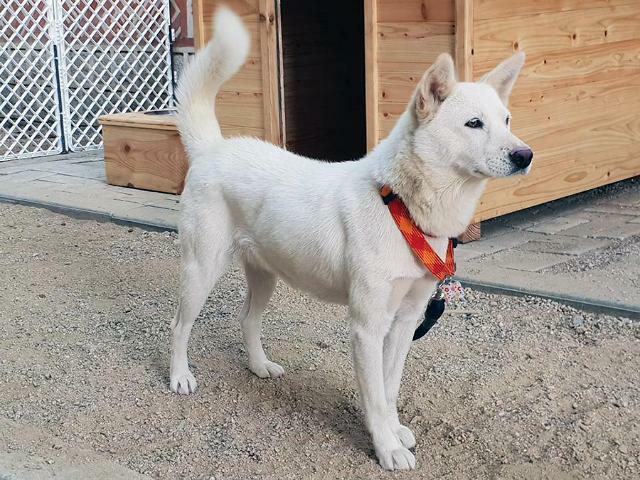 In Moon's residence, they will live together with two other dogs including Tori, an adopted dog rescued from a dog meat farm. 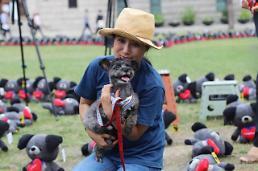 Tori has become the symbol of a social campaign to accelerate the adoption of abandoned dogs and cats.